Cryosauna Icetube Centers are the modern leader in the field of Cryotherapy or Cryosauna. 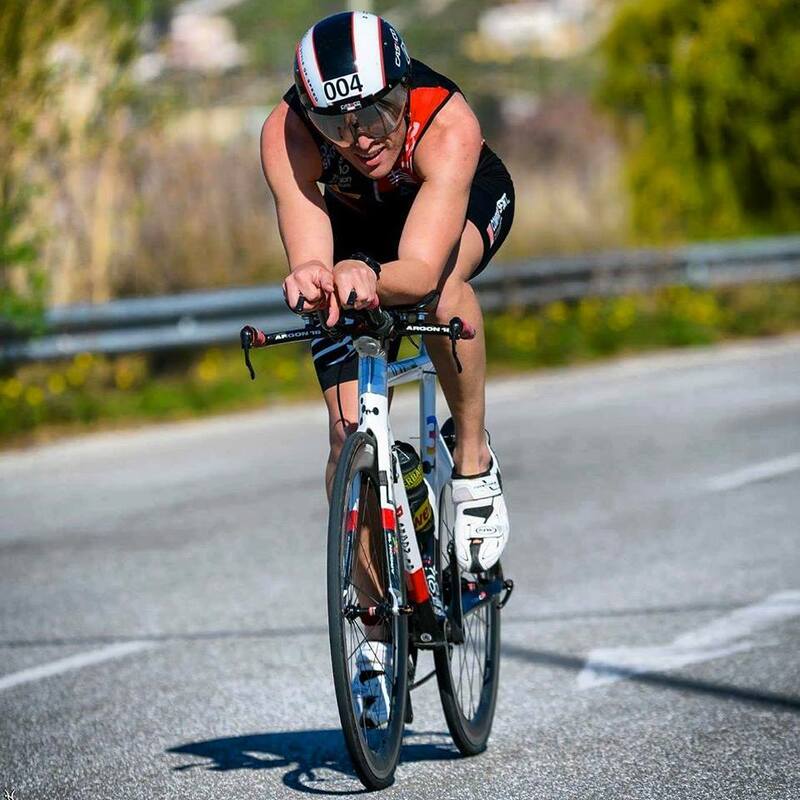 Try the beneficial properties of cryotherapy in our state-of-the-art studio in Glyfada and Kolonaki. 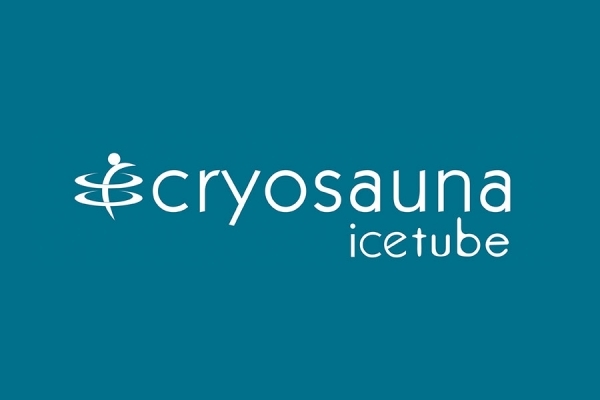 Cryosauna Icetube Centers welcome you! 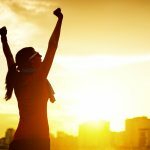 Meet the new revolutionary method to improve your health. 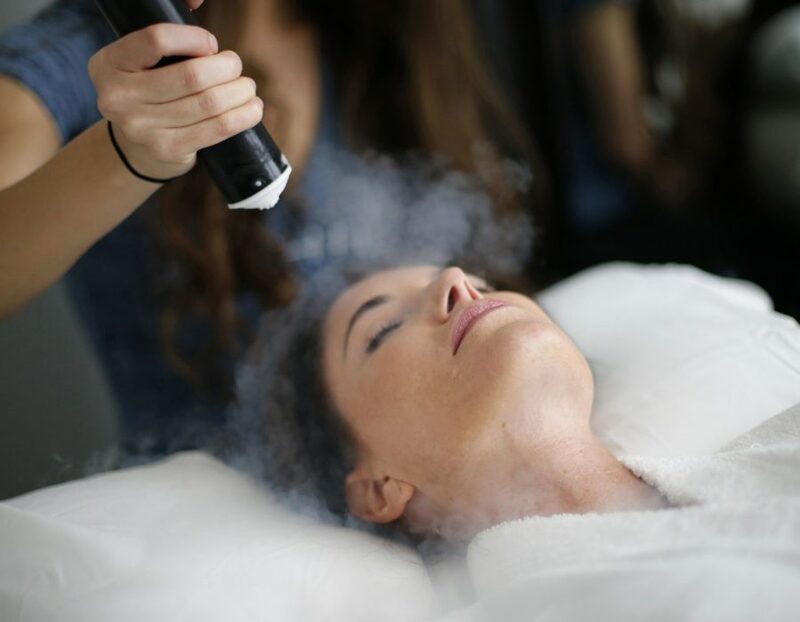 Cryotherapy has been used for several years and the benefits to the human body have been known since antiquity with Hippocrates to use ice to combat many diseases. 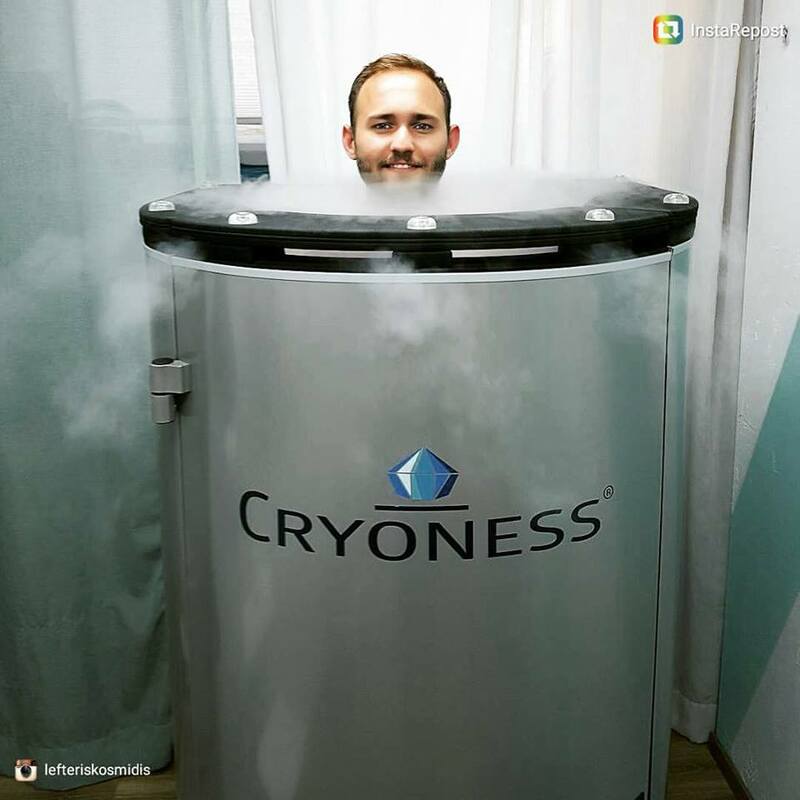 Local Cryotherapy is essentially the application of low temperatures at -150 ° C at a specific point in the body. This type of treatment is used to awaken and make use of the physiological reaction of the body at low temperatures. Cryosauna Icetube Centers are always at the forefront of developments and bring you the ultimate iRest, ZERO GRAVITY MASSAGE SYSTEM. This is a new generation of air massage massage chair with three-dimensional massage throughout the body under zero gravity conditions. 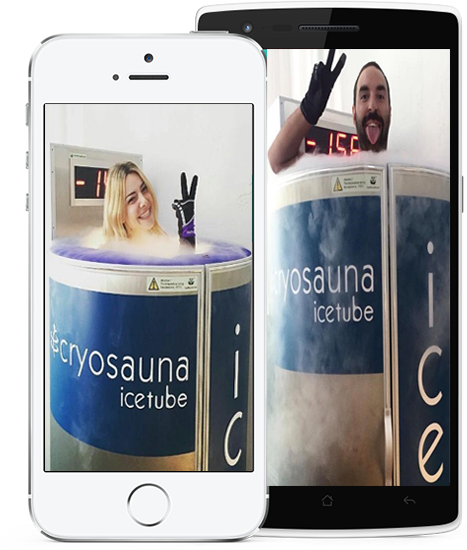 Cryosauna Icetube Centers maintains a Cryosauna Studio at the FSQUARE Gym in Glyfada. 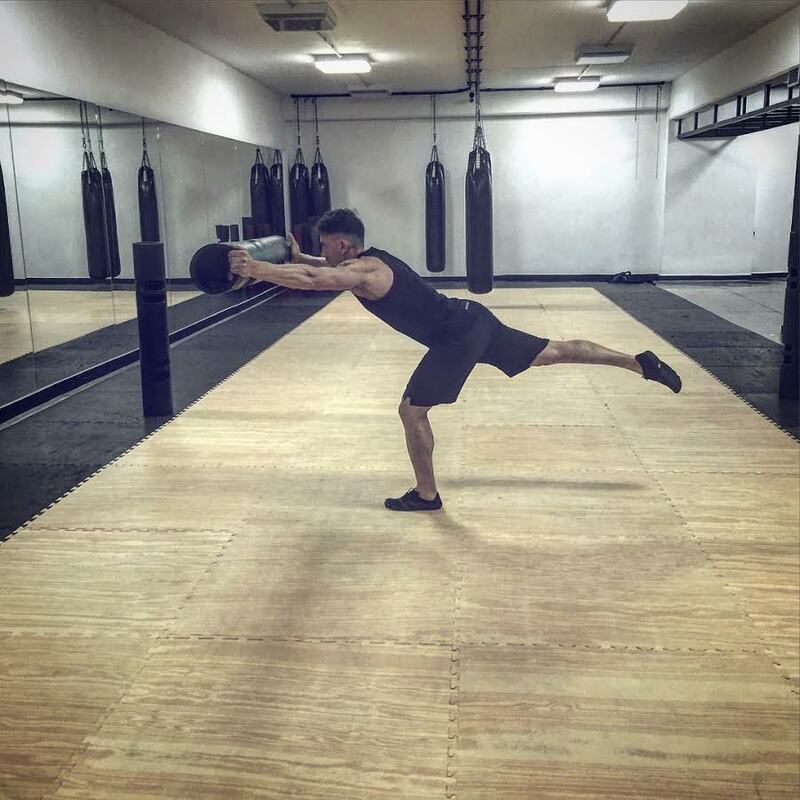 It is a unique space that houses a Functional gym for elite athletes but also those who want a balanced whole body training without injuries. 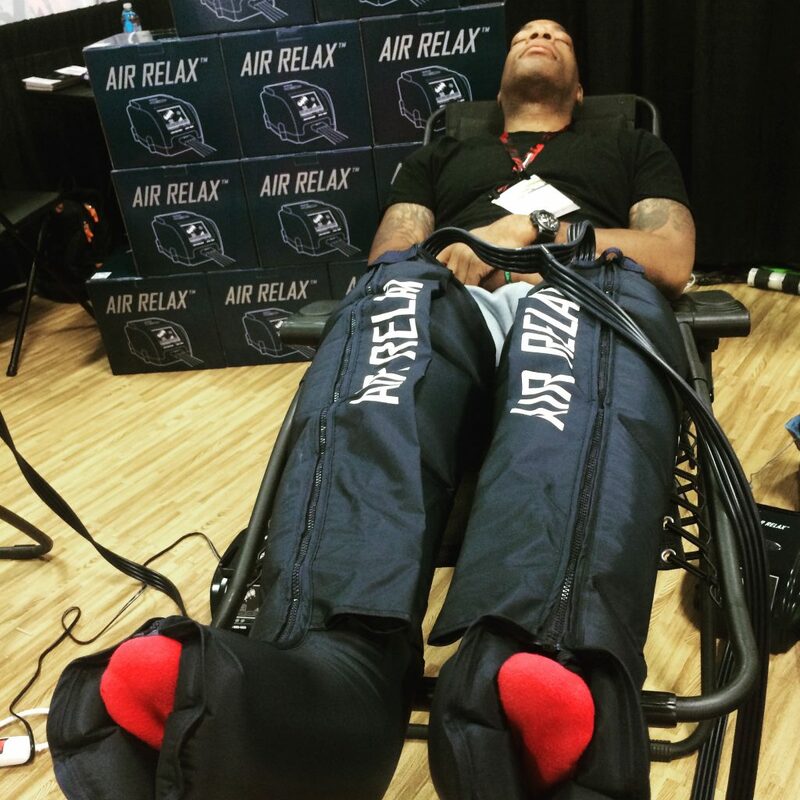 The Air-Relax system is the new weapon introduced by the Cryosauna Icetube Centers to help you fight against fatigue and to have effective recovery and restful limbs. Cryosauna Icetube’s great friends and partners!